Chapped, cracked and dry hands can go hand in hand with wintry weather. The skin at the back of our hands has few sebaceous glands so is really vulnerable to dehydration. Even more so when the temperature drops! 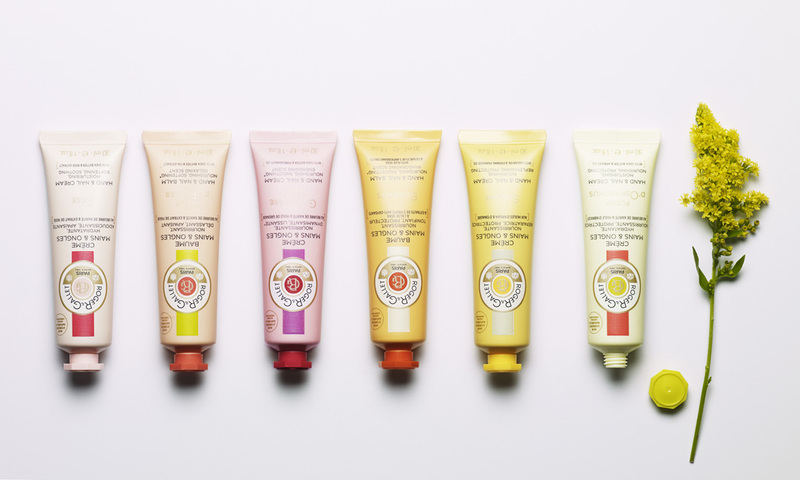 Pop a hand cream next to every washbasin in the house and keep one in your handbag, too. Lavishing on some cream before you go outdoors can help protect your paws from the elements so they don’t get dry and chapped. Plus, moisturising your hands through the day stops wrinkles from developing or deepening. We’ve rounded up seven of the best hand creams and balms. Great for sensitive skin and damaged skin, this non-sting formula contains pure ingredients such as Thermal Spring Water. It sinks in quickly but leaves an invisible glove-like barrier on your hands that protects from the onslaught of winds and icy temperatures. It may be winter outside – but you can summon up memories of summer days (and summer-soft hands!) 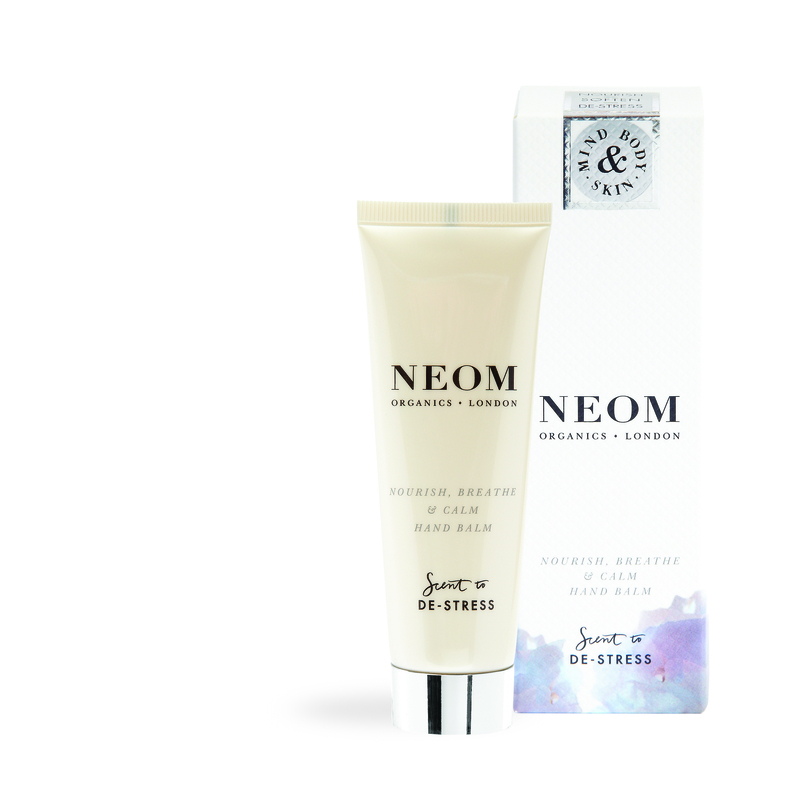 with this hand cream infused with a medley of Mediterranean scents including essential oils of lemon and lemongrass. It also contains hydrating coconut butter and healing aloe-vera. Rub a pea-sized amount of this balm into your hands and breathe in the 24 essential oils – including calming lavender, jasmine and Brazilian rosewood – to help you destress. Cocoa and shea butter help soften your hands. This may be one to use at bedtime. Prettily fragranced – and packed with nourishing, replenishing and protecting ingredients such as Aloe Vera, argan oil and extracts of antioxidant fruits, there are six varieties to choose from, all of which come with complementing products such as hand wash, shower gel and perfumes. The perfect size for your handbag, too. As well as nourishing the skin with repairing butters, this hi-tech formula is packed with active anti-ageing ingredients including lipopeptides and collagen to plump up the skin. Sea Lily extract works on keeping age spots at bay. 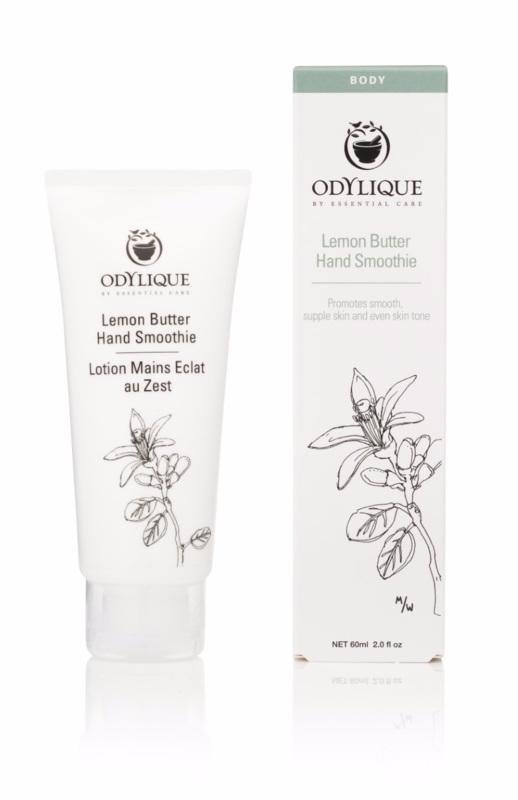 Rich and creamy, this hypoallergenic formula helps repair and protect very dry skin or damaged hands (and even hands susceptible to eczema) with a mix of ingredients such as softening shea and glove-like glycerine. Regular use can help strengthen your skin’s hydrolipidic film, its natural form of hydration and protection. Super-user-friendly, this cream melts instantly into your hands – no greasy residue whatsoveer – so you can get back to typing or cooking or eating, or whatever it was you were doing before you applied it – instantly. Medic-designed, it has loads of lipids to boost your skin’s natural moisture and revive dry, chapped hands. Smells fresh and light and lovely.